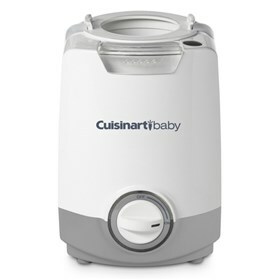 The Cuisinart BW-10 baby bottle warmer prepares baby's drink easily and quickly. The unit features warming chamber which instantly and evenly heats any size glass or plastic bottle to the temperature which is right for baby. It also has a jar basket to warm jars of baby food and a built-in night light. The Baby Bottle Warmer has many exciting features for users of all types. You can extend the lifetime of your Baby Bottle Warmer with the purchase of a FactoryOutletStore Factory Protection Plan. 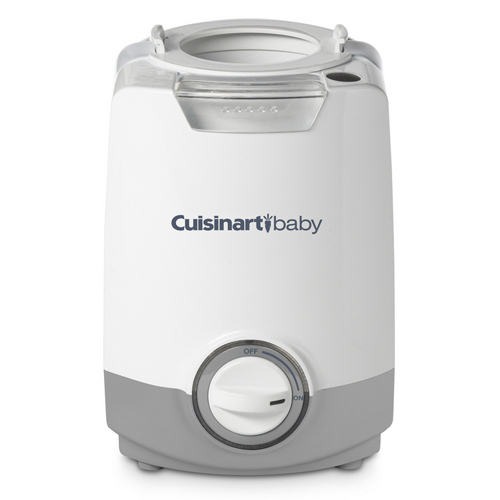 See the Baby Bottle Warmer gallery images above for more product views. The Baby Bottle Warmer is sold as a Brand New Unopened Item.